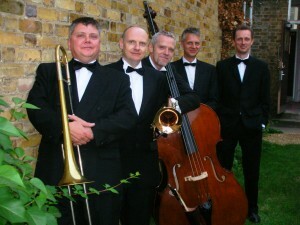 If swing band hire in London is what you are searching for, can we suggest you are looking in exactly the right place! 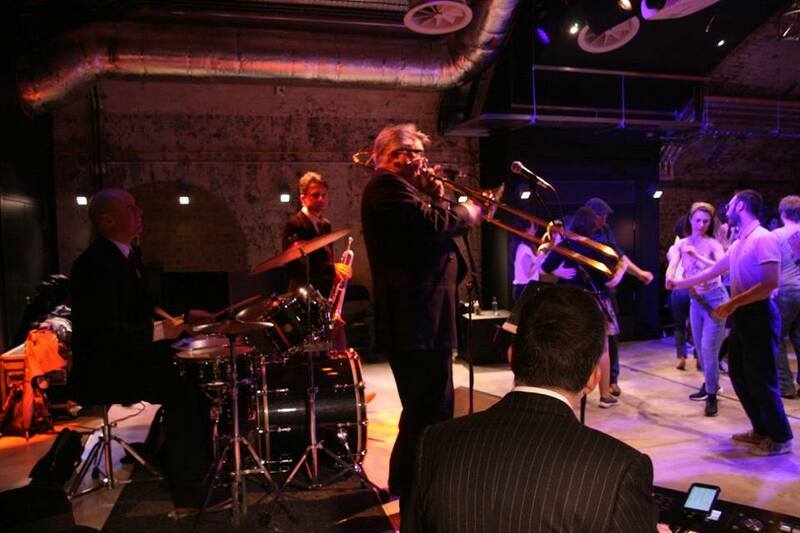 Mississippi Swing are made up of some stunning London professional musicians available for hire in London and the South East. Mississippi Swing is the “Swing” arm of well known and highly respected London jazz and blues band the Mississippi Swamp Dogs. Don’t take our word for it, check out the video of the band below. We feature songs from the repertoires of such swing stars as Count Basie, Duke Ellington, Benny Goodman, Louis Armstrong, Louis Prima, Ella Fitzgerald and Nat King Cole. We also play wonderful songs associated with the Rat Pack artists, Frank Sinatra, Dean Martin and Sammy Davis Junior. We can’t stress the importance of vocals enough. When you choose to hire a swing band, do consider that a good vocalist will really help connect with your audience and lift your event to the next level at the same time. Much more productive than just an instrumental band. We feature some fabulous London vocalists at no extra costs because they are band members! This keeps your costs down. The four piece version of Mississippi Swing above features two vocalists within its members. Book Swing Band here. You don’t hire a swing band every day. Here in London we are fortunate to be able to invite you along to see the swing band play at a public engagement. 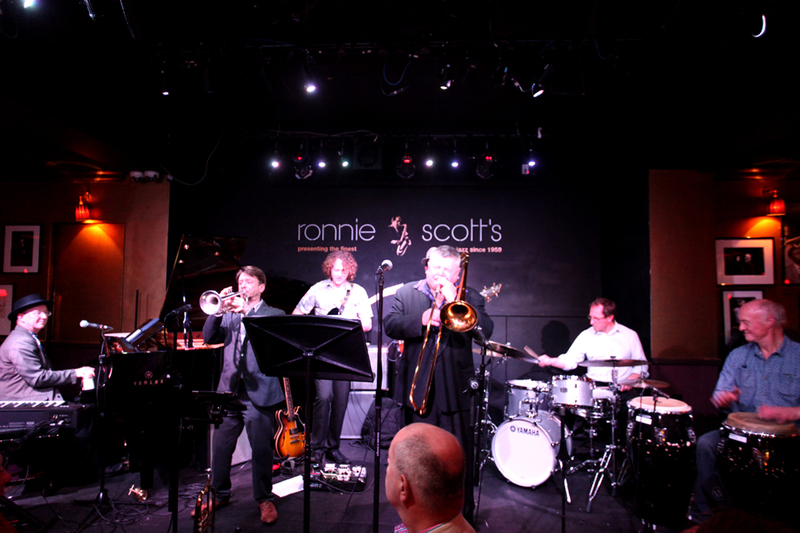 Here, for instance are the swing band playing at Ronnie Scott’s, London’s and Britain’s premiere Jazz club. Why not check out our public performance page and see where we are playing next. We are usually able to invite you along as our guest! Alternatively, contact us for more information, check out testimonials here and see a recent video testimonial from a very happy bride! Got questions? There are some swing band q & a here. 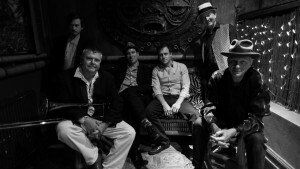 This is a terrific band for a wedding reception or a wedding dance. If you are having a corporate event, Swamp Lounge take to the next level. 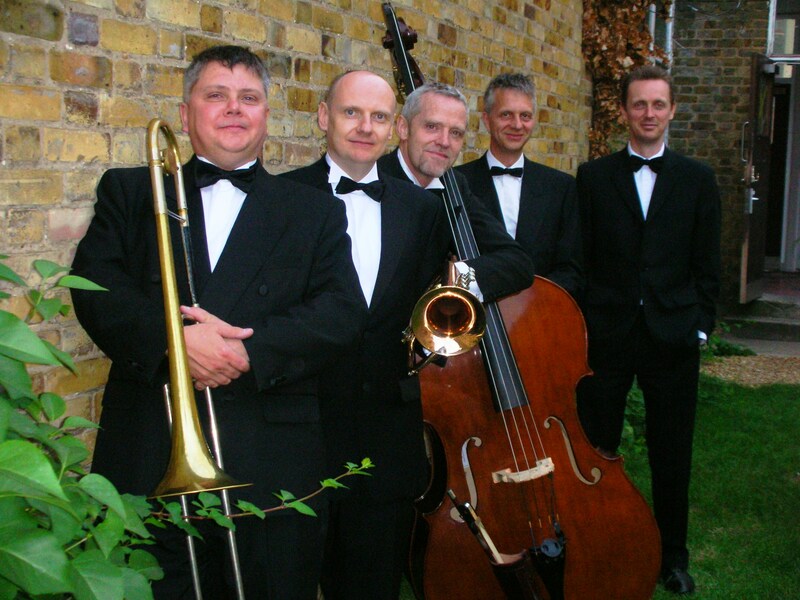 Burlesque nights come alive if you hire a London swing band like Mississippi Swing. Themed night? Mississippi Swing can play a “Strictly Ballroom Night” or a “Rat Pack” evening too. Want a little more than just swing? Mississippi Swing will give you Latin music and Lounge Music too. With the addition of a guitarist the band can turn into a full blow party band to hire too!! Are you putting on a Swing Dance in London? If so contact us here for fees and what we can do. No one keeps a happy floor of dancers Jiving away more than us! 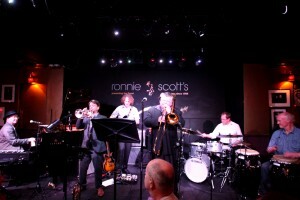 Here we are on a recent gig for Swing Patrol, an exceptional organisation, who put on some fabulous events in London.